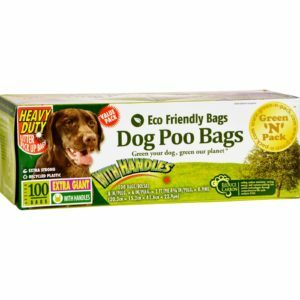 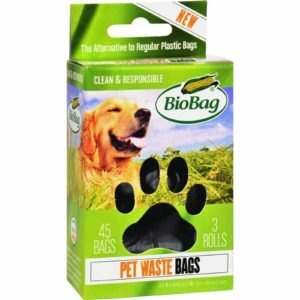 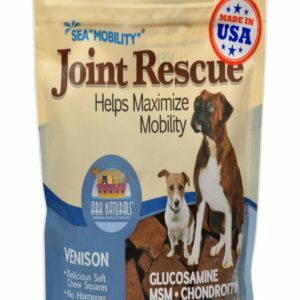 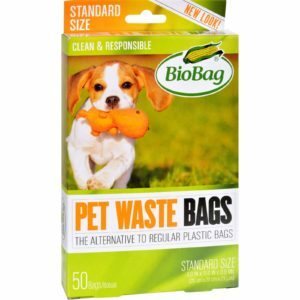 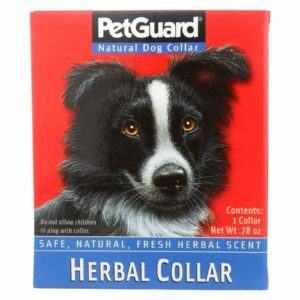 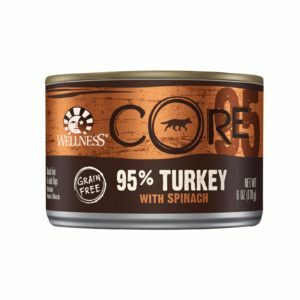 Wellness Pet Products Dog Food – Turkey With Spinach – Case Of 24 – 6 Oz. 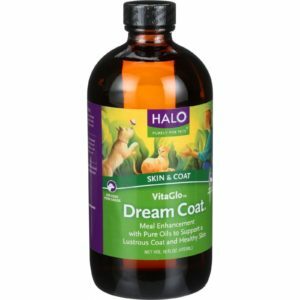 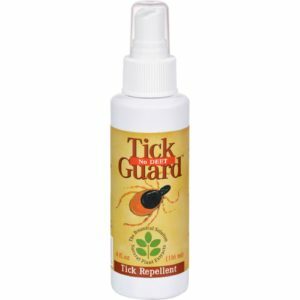 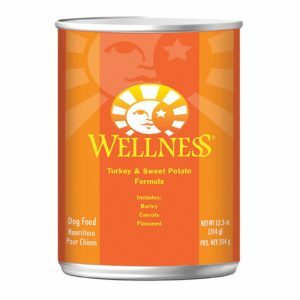 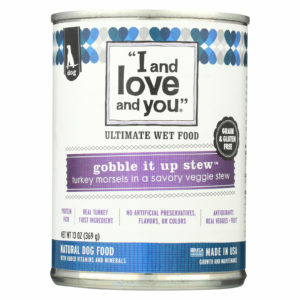 Wellness Pet Products Dog Food – Turkey And Sweet Potato Recipe – Case Of 12 – 12.5 Oz. 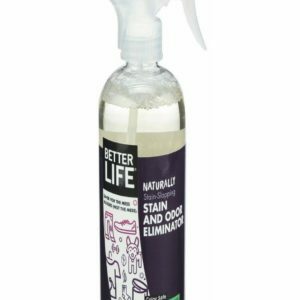 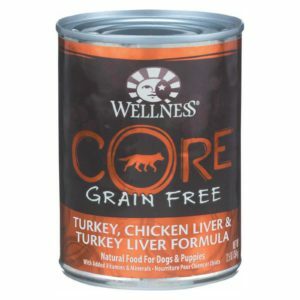 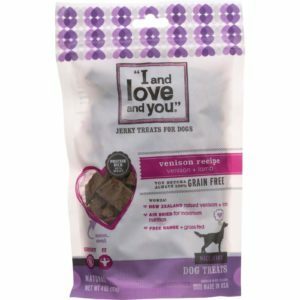 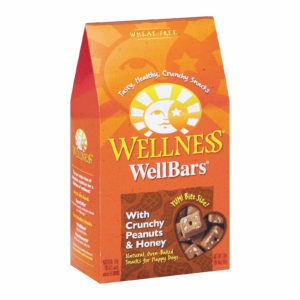 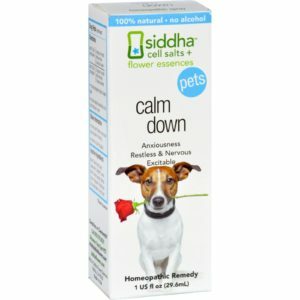 Wellness Pet Products Dog Food – Gain Free – Turkey And Chicken With Liver – Case Of 12 – 12.5 Oz. 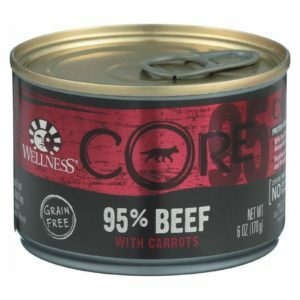 Wellness Pet Products Dog Food – Core Beef With Carrots Recipe – Case Of 24 – 6 Oz. 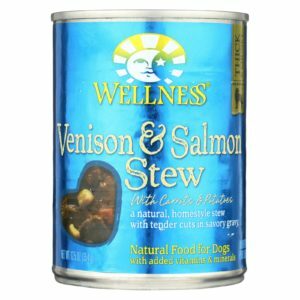 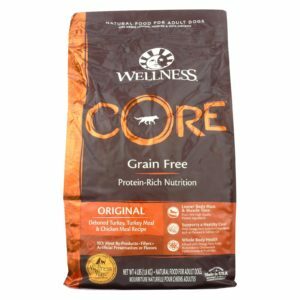 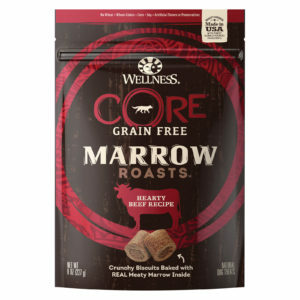 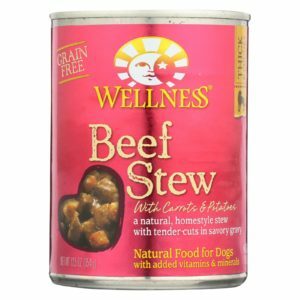 Wellness Core Dog Food – Marrow Roasts Hearty Beef Recipe – Case Of 8 – 8 Oz.